Manage the delivery of corporate projects as planned with quality on budget in time. Contribute to corporate partnership management and corporate fundraising. Determinate and handling engagement issues while project period with prompt issue management and pulling heads up from manager and director. Plan and execute project communication and promotion collaborating with communication and donor retention team. Manage the project financials and project schedule and try to close it on time in budget. Through building and managing the trust from partners, keep the sustainability of partnership engagements. 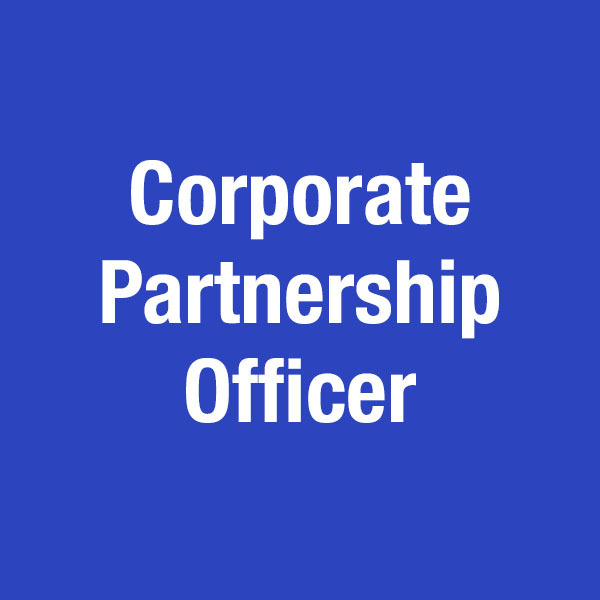 As a team member of corporate partnership, He/she is expected to work on new corporate fundraising through support partnership team manager. Work on managing external agencies and professional service providers for stable partnership and corporate engagements. Collaborate with conservation programs team to engage corporates through meetings and events such as workshop, round table, conference. Specialized in environment or business management related to corporate social value or sustainable business, corporate environment management is preferred. Working experiences in government agencies, large or medium scale of companies, or other relevant organizations are preferred. Effective computer and office tools skills. If you would like to learn more and soon join our team, please send us your application by email to recruitment@wwfkorea.or.kr including a letter of motivation and resume. Please use the subject line to indicate which position you are applying for. Only short-listed candidates will be contacted. Many thanks for your interest in WWF-Korea and this opportunity.